There are caps and mittens, cardigans and pullovers, ponchos, skirts and more! Included in this unique collection are unbeatable garments by some of today's top knitwear designers for children, including Debbie Bliss and Jil Eaton, among others. Every child should own a special garment, handknit with love. 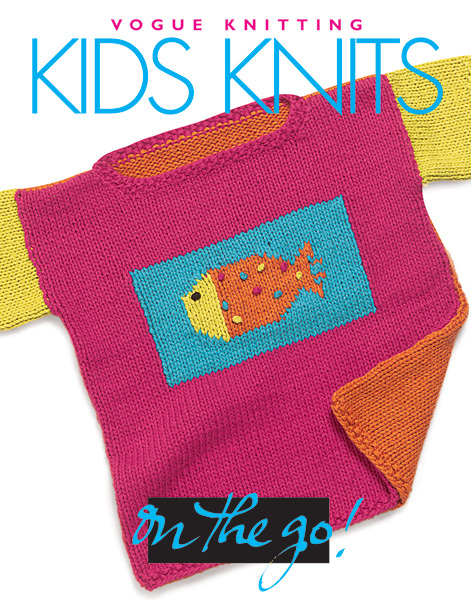 With this great selection of more than twenty cute and colorful sweaters for boys and girls age 4 to 10 years, you can create charming knit garments in a wide variety of styles. If you need the basics, there's also a handy reference section that covers everything from selecting yarns and determining gauge to reading patterns and charts.